Fertilizer Tank, Drip Irrigation System, Drip Lateral, Inline Dripper and Emitting Pipe Supplier & Distributor in Rajkot (Gujarat), India. Maximum working pressure 10 kg/cm2 (142 psi). Note: Tested under standard test conditions. • Operation time is given as guidelines only and actual timing can be changed according to the density of stock solution and other field conditions. 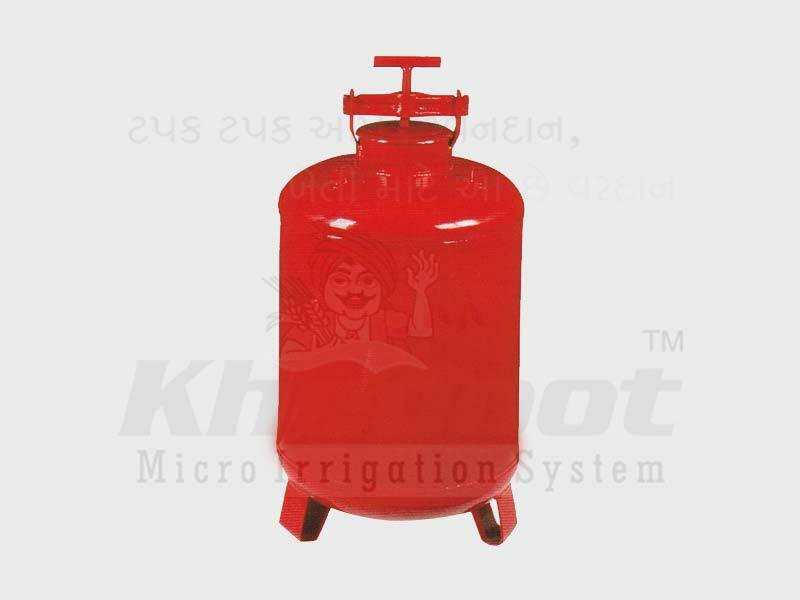 We are engaged in manufacturing and supplying a wide range of Fertilizer Tank. This tank finds its best usage to inject fertilizers and chemicals in Micro Irrigation System. In adherence to the set industry standards, our provided tank is precisely manufactured using high grade basic material and modern technology. 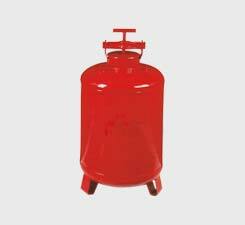 Owing to its robust construction and high storage capacity, this tank is widely appreciated by our precious clients. 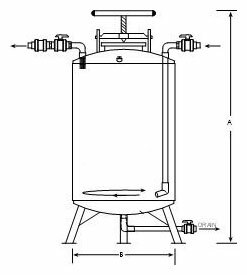 Furthermore, in order to ensure the best quality, the offered tank is strictly tested by our skilled quality experts on several quality parameters.